The ugly Republican attitude toward food stamps—formally the Supplemental Nutrition Aid Program (SNAP)—has reared its head again in the U.S. Senate, and Democrats seem to be lazily following the Republicans’ lead. Remember Newt Gingrich’s slur during the presidential campaign describing Barack Obama as the “food stamp president”? Apparently, the Republicans are at it again. Sen. David Vitter (R-LA) has attached an amendment to the Farm Bill that would ban “convicted murderers, rapists, and pedophiles” from getting food stamps, as explained on Vitter’s website. The Agriculture Committee accepted Vitter’s amendment by unanimous consent. The applause from right-wing sites largely echoes this statement by Debra Heine on breitbart.com: “Thank God we can all agree that taxpayers shouldn’t be forced to feed murderers, rapists, and pedophiles.” There is already a prohibition against convicted drug felons who might collect use food stamps, though Mother Jones reports that some states have opted out of this. 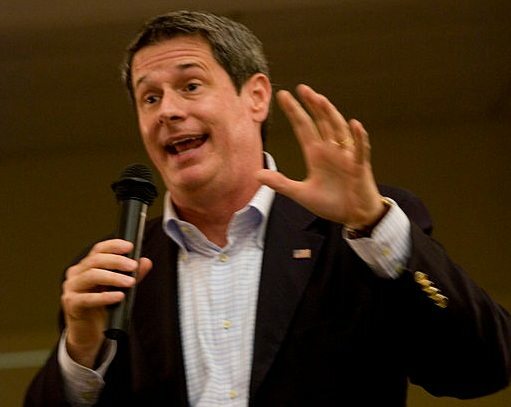 Vitter’s amendment would prohibit state opt-outs on the categories of food stamp users he would prohibit. What does this mean? It appears that someone who may have been convicted years, or even decades ago, for aggravated sexual abuse or sexual assault, even if they have served their sentence and been released, would lose food stamp eligibility. It doesn’t require defending sexual abusers to realize that some crimes may have been convicted in someone’s youth; the person served his sentence and has since been integrated back into the community, but as a low-income person, needs food stamps. Per Vitter, that’s enough for disqualification. This means that the former felon is not considered part of a family’s household when applying for food stamps. Therefore, a family of four—including the former felon—would be considered a family of three. Moreover, even though the former felon wouldn’t qualify for food stamps as a matter of definition, his or her income would still count against the household’s calculation for food stamp benefits.